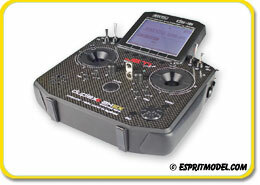 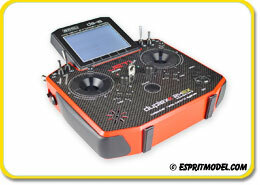 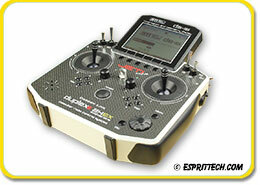 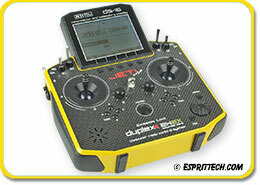 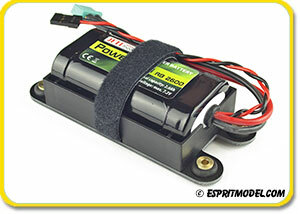 Limited Time ONLY, Buy any Jeti DS-16 2.4GHz Carbon Painted Radio and Save Instantly $100.00!!! 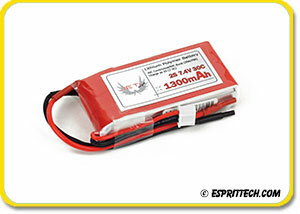 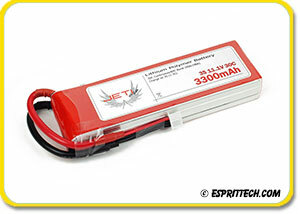 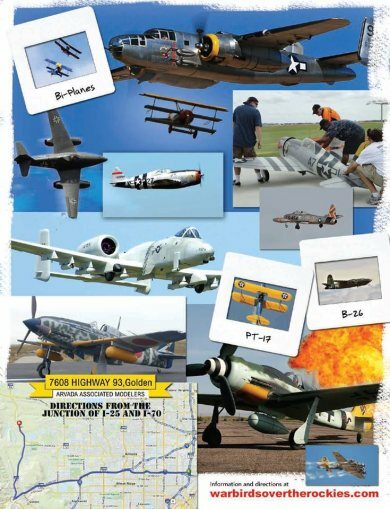 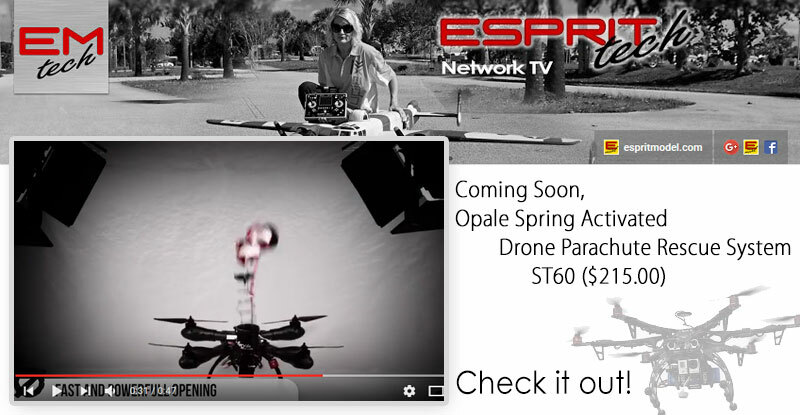 Due Next Week, Brand New Jeti Switching BEC SBEC 30 D EX (2-16S) with Telemetry and Integrated Telemetry Expander ($95.00)!!! 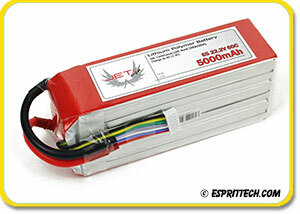 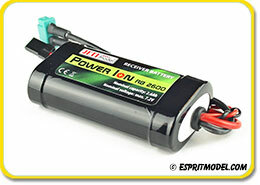 Using our brand new Jeti SBEC 30 D Ex (2-16S) switching regulator with telemetry gives you exact data about your servos regarding your on-board radio system current (A) and power (mAh) consumption. 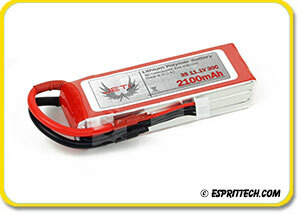 The SBEC 30 D Ex also can help you indirectly identify possible servo problems (max current increase) and give you the opportunity to resolve any issues before a possible catastrophic failure. 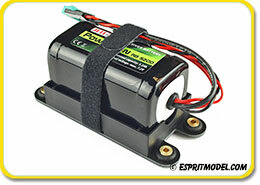 Another advantage of having live on-board telemetry is the ability to fine tune the setup of multiple servo surfaces as out of sync servos will fight each other and increase current consumption. 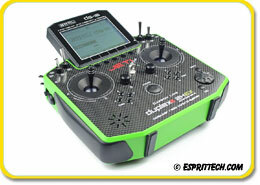 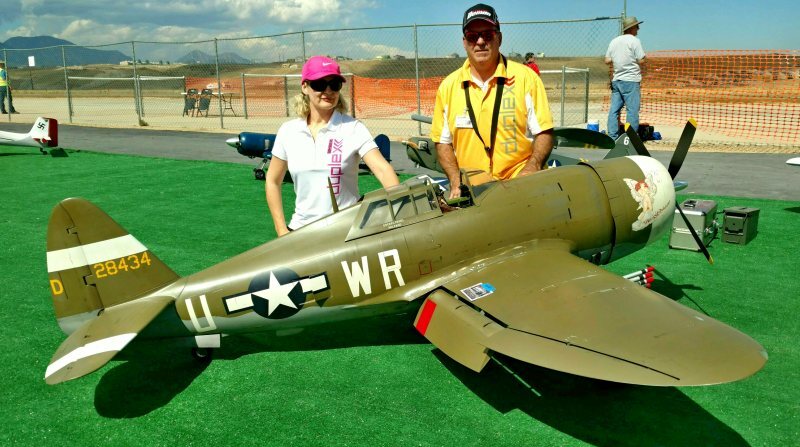 Modelers using different radio systems can also directly benefit from Jeti's SBEC 30 D using standalone telemetry with a JetiBox Profi and one of the small transceivers (R3/5/6 receivers) for power and capacity telemetry data. 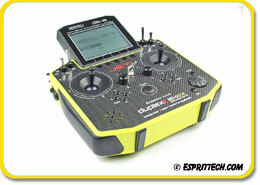 Due to its flexibility, the SBEC 30 D EX allows connection of up to two additional sensors. 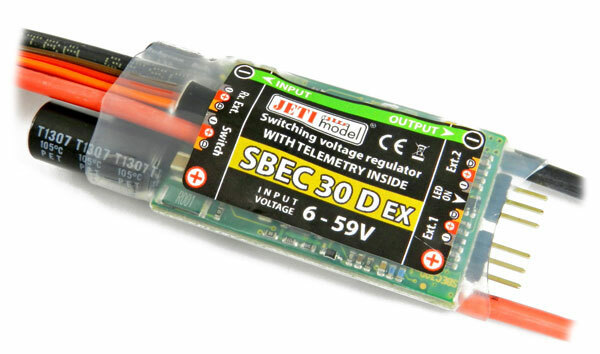 SBEC 30 D then acts as an Expander and sends its own telemetry to the receiver together with the telemetry of connected sensors. 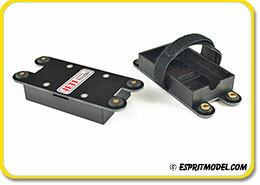 You can connect, for example, the speedometer MSPEED EX for speed compensation (TEK) or any other sensor to any port (Ext1 or Ext2).